From Dublin Airport take the R132 to Swords. At the 2nd roundabout (Pinnock Hill Roundabout) take the first exit (for Swords). We are approximately 150 metres from the roundabout on the right hand side. My husband Victor Clarke and I spent one night at Abbeyglen Cottage B&B on June 15th/16th. We found Andrew and Bernadette to be very personable, helpful and friendly and their B&B elegant, cosy and well located, minutes away from the Dublin Airport. Our room was impeccable,the breakfast scrumptious and we enjoy meeting Andrew and Bernadette very much. 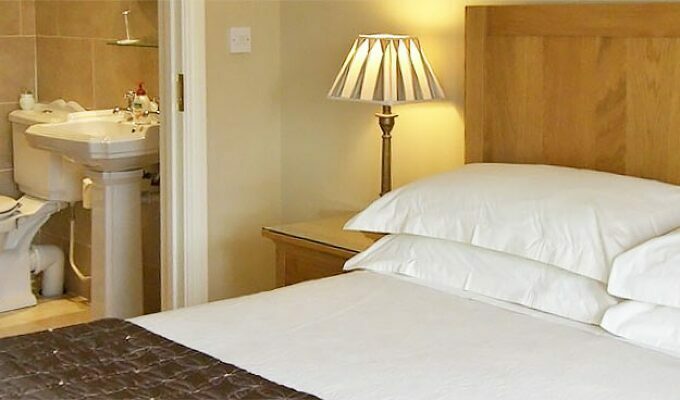 We recommend their B&B to anyone who is looking for an elegant and cosy B&B near the airport. We wish Andrew and Bernadette all the best with their business and private lives. Nice accomodation within walking distance to the town center. Breakfast is excellent, too. We were a bit confused when the landlady told us, that we couldn#T have breakfast whenever we wanted but had to choose a time Slot. Would have preferred if we could have told her when we would like to have breakfast. But the Quality of the Food was excellent.